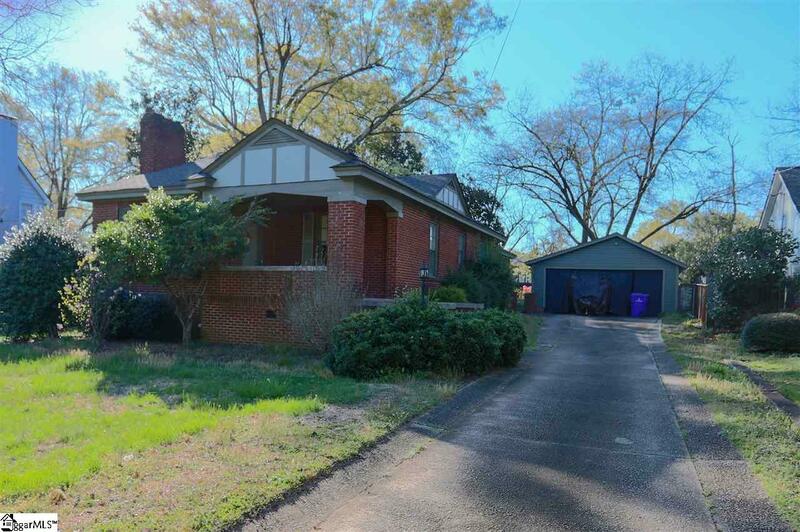 This incredible "Willie Ward" home is located in the heart of the Augusta Road area. 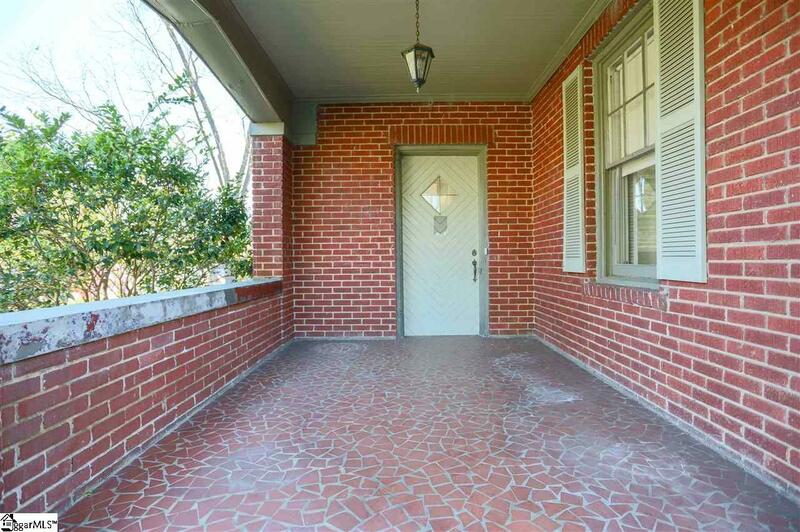 This home is full of character and has endless possibilities. It is a very spacious 4 bedroom, 2 bathroom house. 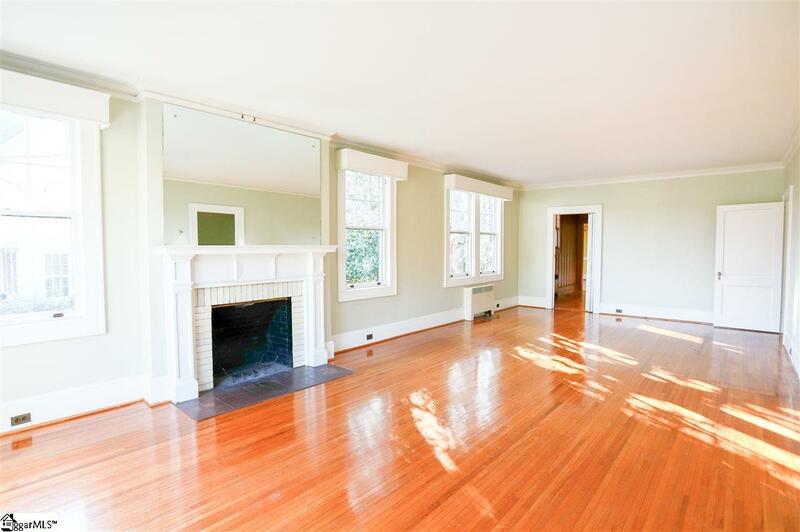 The natural light, high ceilings, hardwood floors throughout, and glass door knobs make this house a complete charmer. The home has a detached garage with a storage space that is wired with electricity and plumbed for a bathroom. This home is so compatible with the land, what "Willie Ward" was known for. It is a long, one level, main living floor plan that has great flow and energy. This one level home has great bones, flow, and energy. AS IS sale. Enjoy all that Augusta Road has to offer: Shopping, dining and schools. 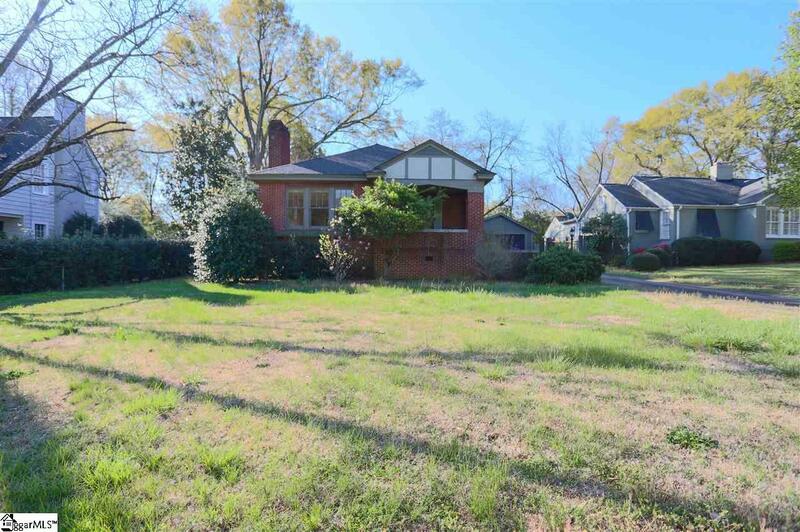 Minutes from downtown and Greenville Health System. Listing provided courtesy of Joanna Mccauley of Bhhs C Dan Joyner - N. Pleas.